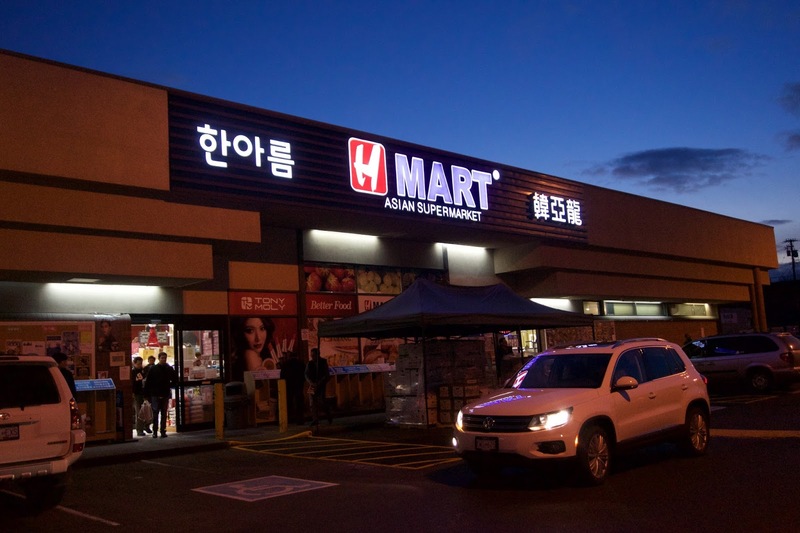 Vancity Noms: Hmart Coquitlam - Korean Street Food! - I felt extremely nauseated and lightheaded on my way to school. What a great first day. Maybe 3rd year won't be so bad after all. My mom had this, and for the price, she thought it was decent!! This was a pretty large portion, the girls sitting beside us shared one portion! The sweet potato noodles were chewy and slightly sweet! This also had veggies, beef, pickled radish, and egg shreds in it! w/ Mandu, Takoyaki & Deep Fried Seaweed Rolls! 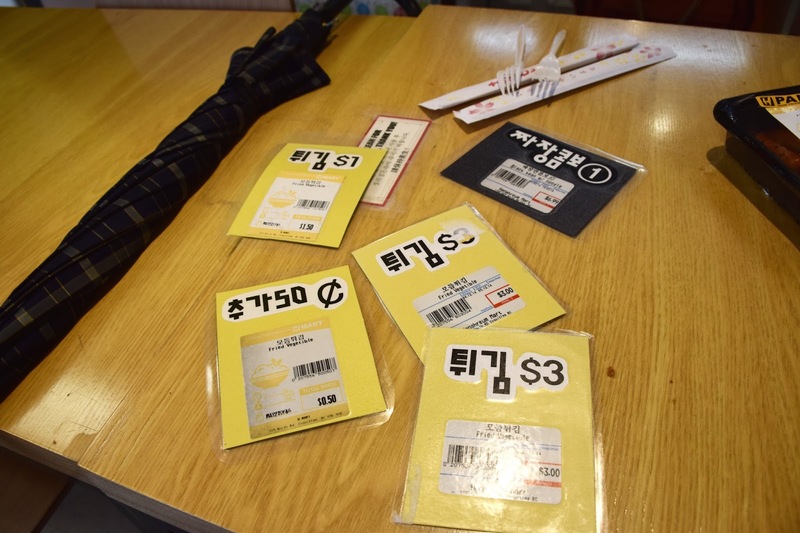 This came with the jajangmyeon that we ordered! The deep fried seaweed rolls were SO good!! (More on the seaweed rolls below.) I'm so glad I got a separate order! The gyozas were deep fried (not pan fried) so they were extra tasty. The takoyaki tasted a bit mass produced, but it was fine! 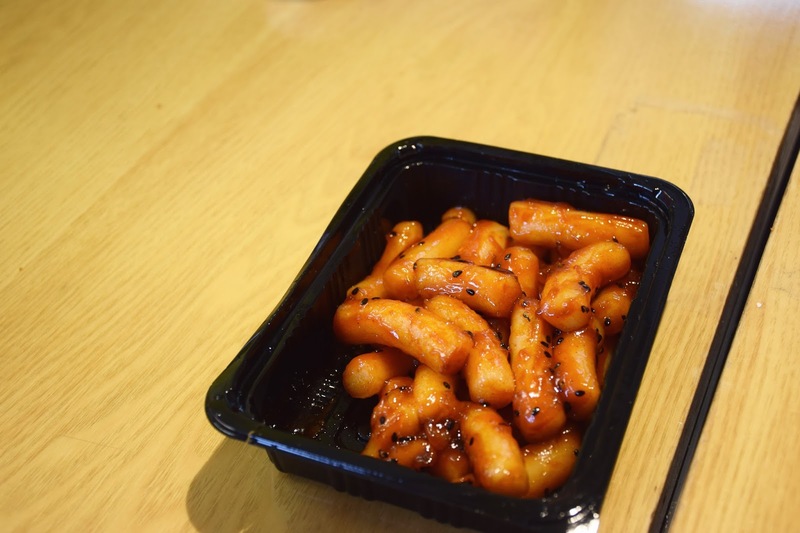 What's Korean food without tteokbokki? This was different from the other versions I've had: the sauce was super sticky and really concentrated. 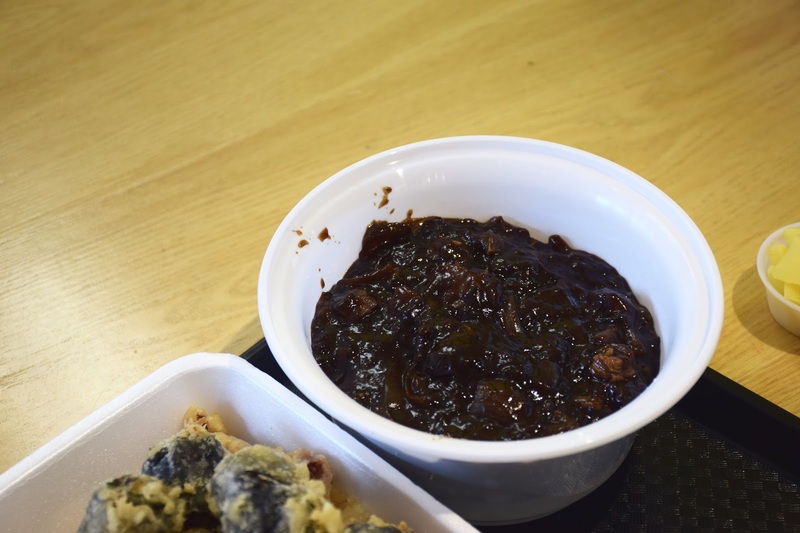 I think it had something to do with the fact that it was pre-made and sitting in a box, so the sauce got a bit congealed. Taste wise, nothing particularly exciting, it just tasted like regular ol' gochujang! Yesss! The stuff dreams are made of. 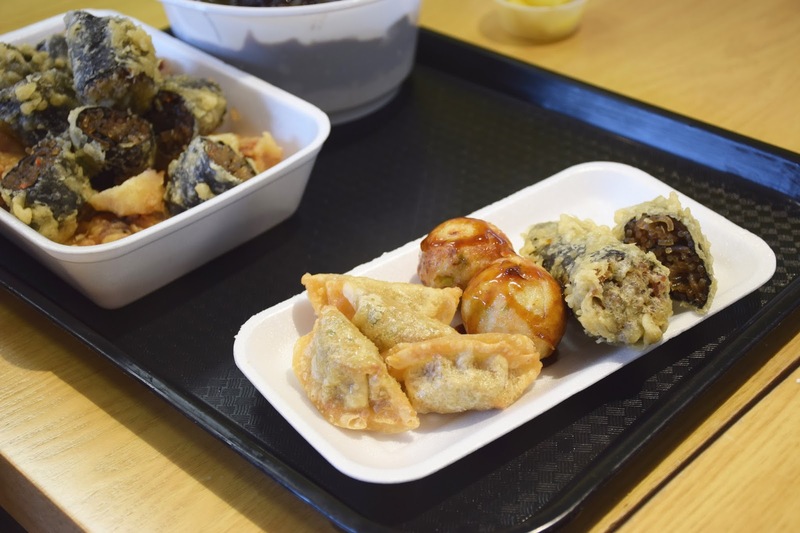 Who can turn down an assortment of deep fried goodies?! The deep fried seaweed rolls were super crispy, and I loved the contrasting textures. The filling was awesome!! 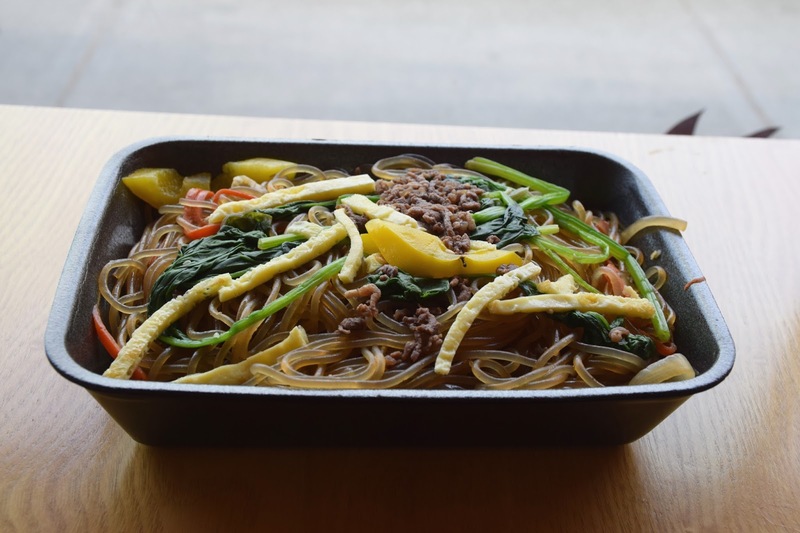 The slightly sweet noodles and the saltiness of the batter paired great with the seaweed! The fried squid was pretty tasty as well! 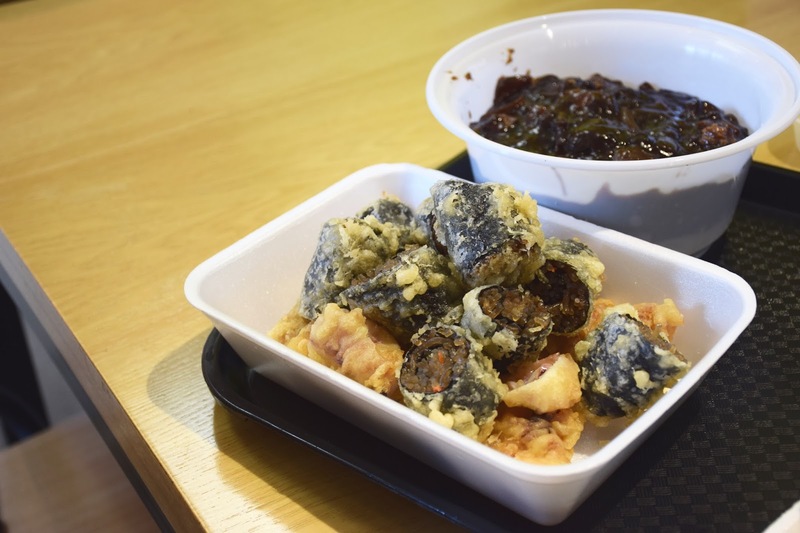 The pieces of squid were cut into chunks, as opposed to the Taiwanese version! This was probably the most disappointing dish, the other dishes were a hit! The sauce wasn't very smooth, it was a bit congealed. It was still pretty tasty though! The noodles however, were overly soft and clumped together. But for $5, it's forgivable! 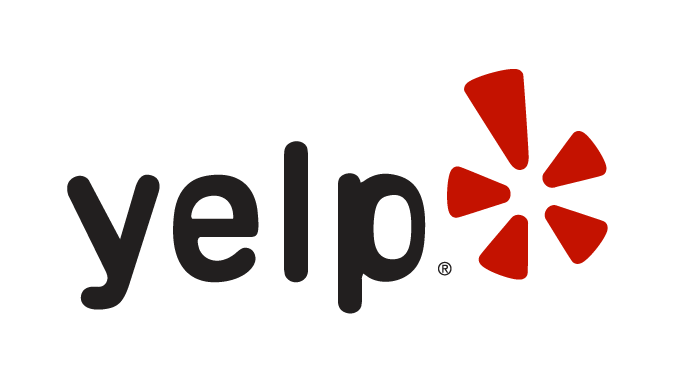 I'm not sure how convenient this would be for you, but have you tried taking the 84 bus from VCC-Clark instead? It is usually much less crowded and more breathable! If you take the Millennium Line counter-clockwise (via Lougheed, Brentwood, etc. ), then it's the very last stop (it's right after Commercial). If you're going clockwise (via Metrotown), then when you get to Commercial, you'll need to walk all the way down to the lower platforms and head west one station (this would require an extra transfer). if you live around lougheed stn definitely take the 84 bus its much more convenient than the 99 Bline. Just get off at the last stop of the Millennium line (VCC Clark) down the escalator and theres only one bus there 84 UBC. OMG thank you so much guys!! You guys are lifesavers! I'm relieved I don't have to take the 99 anymore haha, it's way too crowded and overwhelming! We look forward to hearing good news about Selina's 84 Adventures!